The run continues: five games unbeaten! 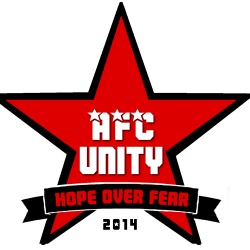 The AFC Unity underdogs extended their incredible unbeaten run to five games in a row, with a nail-biting 1-1 draw at home to second-place Rotherham United’s development team. 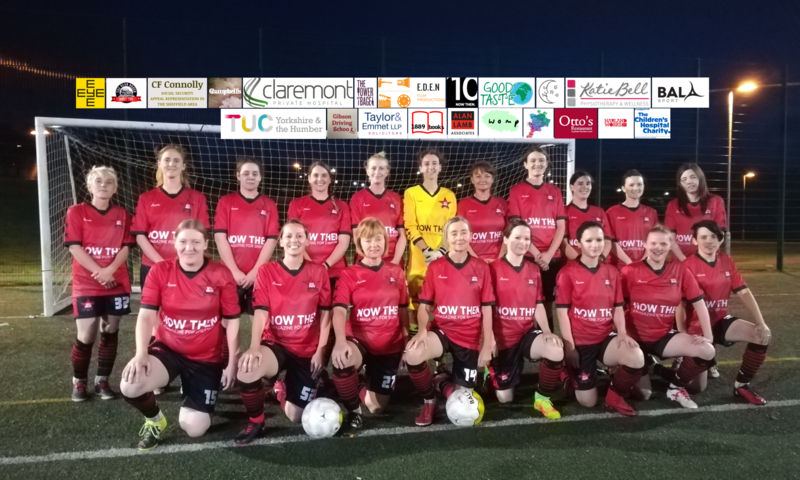 The “red stars” conceded first from a goalmouth scramble after a corner kick, but – as is often the case – responded twenty minutes later to grab an equaliser and hold on for the draw. “I was already telling the players at half time, but was able to reiterate it again at full time: that was the best we have played all season,” said manager Jay Baker. Baker credits the coaching of both Jonny Hodgson and Olivia Murray for much of the excellence of execution in AFC Unity play. Apparently, rotation of substitutes would have been more effective, had it not been for a comedic moment in which the manager’s stopwatch malfunctioned. “It’s true, my stopwatch messed up at half time, and what with a few injuries again, I found myself making decisions at times that I felt were more rash than usual,” admitted Baker. The “red stars” play United again next week, this time at Rotherham. AFC Unity’s goal was scored by Lucy Strutt.